Price includes two games, two raffle tickets per person and shoes! Enjoy airconditioned, family fun while supporting a great cause. Don't Wait to pay at the Door. 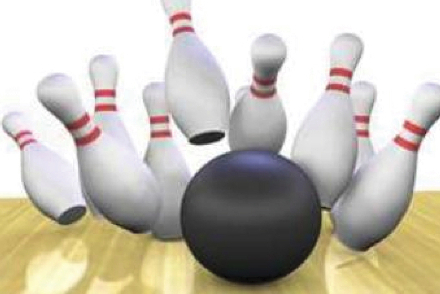 Description: Family Fun bowling fundraiser for CASA of the Capital Region. CASA of the Capital Region helps abused and neglected children find safe permanent homes. 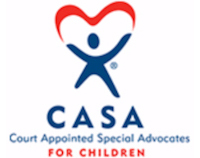 CASA of the Capital region is a volunterr driven program that has been operated by the Center for Community Justice sine 1989. 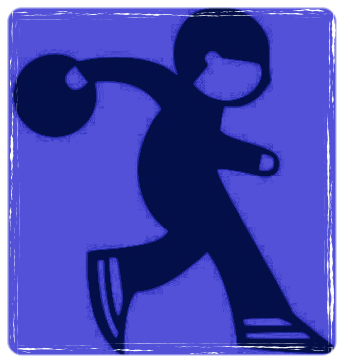 This form stopped accepting submissions on August 8, 2015 11:00 am EDT.